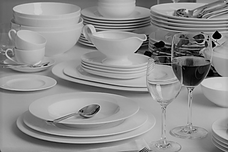 Founded in 1748, Villeroy & Boch a large manufacturer of ceramics, now represented in over 125 countries. The sales reps of Villeroy & Boch use smartphones and tablets to sell cutlery, tabletop & decor to restaurants. They organize opportunities, create quotations and order info material with ISEC7 Mobility for SAP CRM. 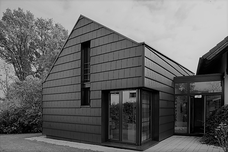 Braas Monier Building Group is a leading global manufacturer and supplier of pitched roof products. The sales reps of Monier Braas use ISEC7 Mobility for SAP CRM to support their sales cycle – from the lead up to the quotation. Integrated workflows in ISEC7 Mobility for SAP Workflow simplify and accelerate Braas’ business processes on management level. Storopack is a globally leading system supplier, service provider for flexible, tailored protective packaging, and expert in technical molded parts. 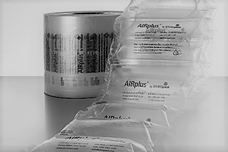 The machines for packaging material, such as AirPlus at Amazon, are maintained by service technicians using ISEC7 Mobility for SAP MIS CS. 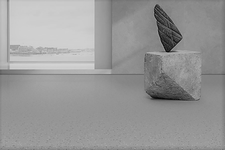 nora systems is the global market leader for rubber flooring solutions. The entire field workforce, application service, marketing and product management use ISEC7 Mobility for SAP with more than 200 iPads and iPhones. 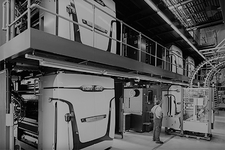 manroland web systems is the world market leader in web offset printing and digital inline finishing. Your service technicians use ISEC7 Mobility for SAP CS for the installation and maintenance of their machines worldwide. 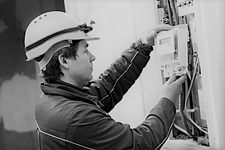 At Stadtwerke Aalen, a municipal utility, the service technicians responsible for meter changes uses Mobility for SAP Service & Inspection CS with a partner solution for mobile meter changes from our partner valantic (formerly movento).